Nations Press feature news A Prisoner swallowed a phone,got help! A Prisoner swallowed a phone,got help! The 29 year old prisoner admitted that he swallowed his phone six hours earlier his hospitalization. A prisoner known to have social, mental, and anxiety problems has been vomiting even hours before being rushed to the hospital. 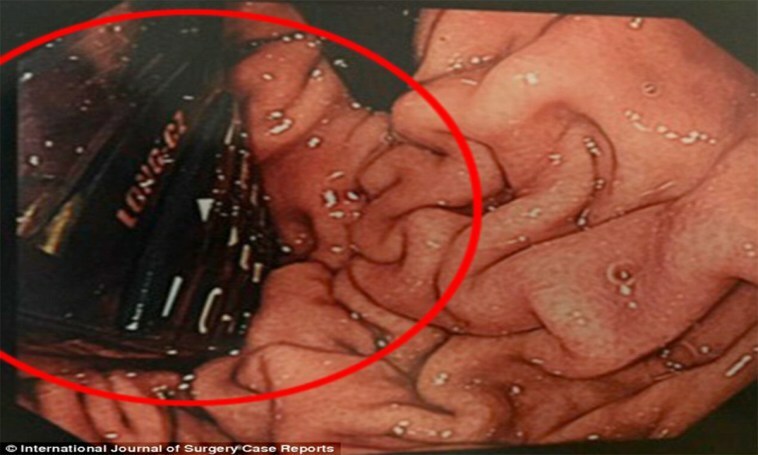 From the x-ray, it was located above his stomach, however as time went by the scans (which was done after 8 hours) revealed that the phone kept going down to his stomach but has not fully reached his bowel. The doctors decided that an operation will be needed to stop the object from going down and to remove it. Doctors conducted a laparotomy after the endoscopy procedure failed. It took four months for the patient to recover from the actual operation.